Fringed by white sands and turquoise waters, the islands have long been a favourite for honeymooners—but visitors to Saint Martin, which is split between France and the Netherlands, will find an island struggling to return to its former paradise status. Anet, a former florist, is now back at home with her three children after months of staying with friends—but her sons' bedroom doesn't have a wall, offering an unwanted panorama of the lagoon. 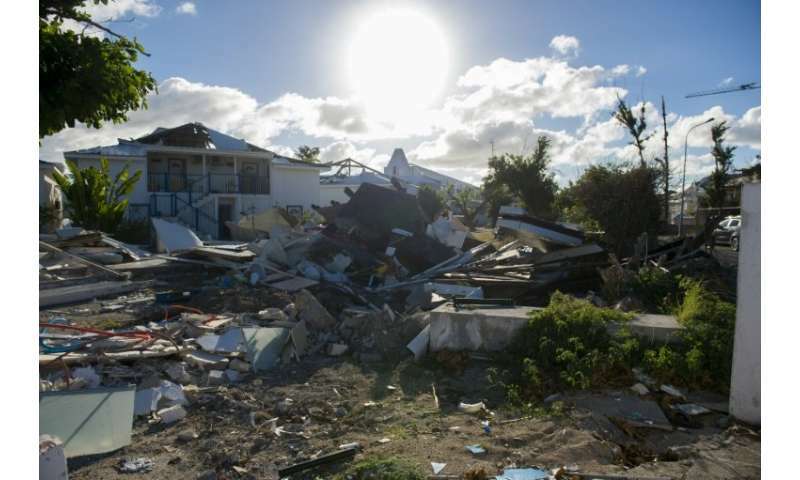 It dealt a major blow to the economy of hard-hit Saint Martin—heavily dependent on tourism—when it ripped across the island on September 6 last year. 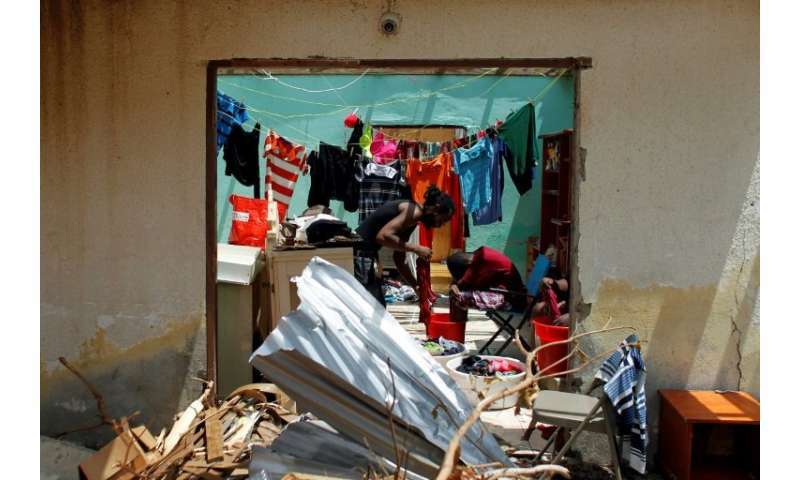 On the Dutch side, known as Sint-Maarten, 550 million euros of reconstruction aid was promised—but only 110 million euros have been paid out as anti-corruption checks have slowed the payouts. 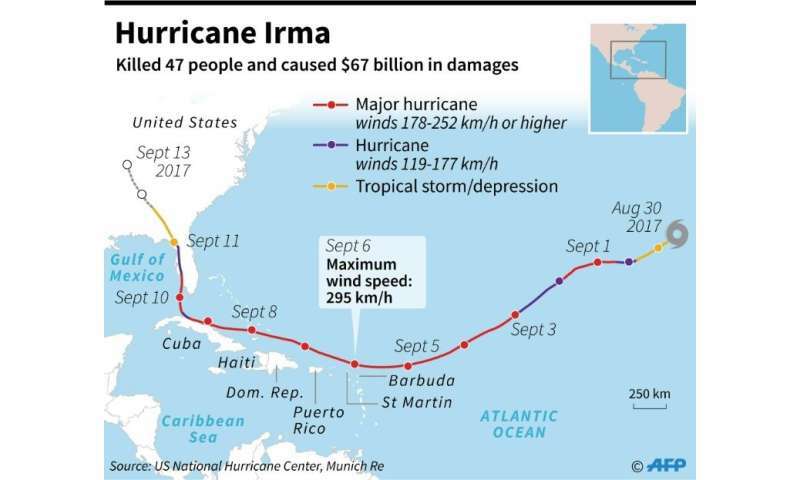 In December, when the tourist season kicks off, only 800 rooms will be available—half the number before the storm.